WE WANT TO CHANGE THE WAY PEOPLE SEE CHRIST, CHRISTIANS, & THE CHURCH. 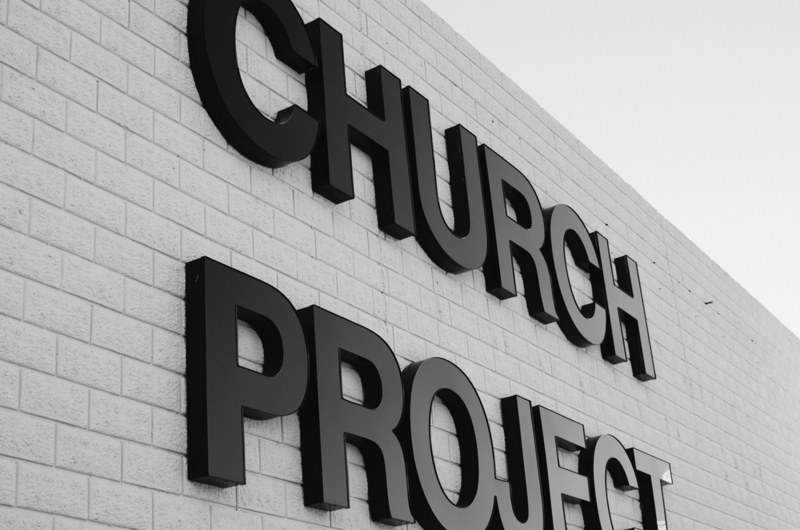 Church Project began with a mission to RETHINK church and RETURN to the essence of leading, gathering and living the way Christ and the early church intended. Our intent is to be unashamedly BIBLICAL, irreducibly SIMPLE, understandably RELEVANT to all, and radically GENEROUS. We are an organism, not an organization. We believe that Christ changes lives, and that His church can be the most powerful influence of love and change on the planet. We want to change the way people see Christ, Christians, and the Church. We are a continual pursuit of becoming who God originally intended us & church to be. We pursue the biblical, simple, powerful early church model of church. The early church gathered weekly by the thousands in a simple way to study the Scriptures, pray, and give, so we do similar Sunday Gatherings. The early church gathered by the dozens in House Churches to live in a diverse discipleship community, so we gather similarly in House Churches. The early church gave their lives and money to do ministries, so we serve and give through Ministry Partnerships. WE ARE A CHURCH OF HOUSE CHURCHES. The church we read about in Scripture lived in incredible, powerful, intimate community. We think they did a great job, and we want to follow their example of meeting together. We meet in houses throughout our communities in what we call House Church on Wednesdays @ 6:30PM or Sundays 5:30PM (except First Wednesdays). WE SERVE OUR CITY & OUR WORLD. We began Church Project in 2010 with the value of simplicity for the sake of generosity. We have maintained a goal of 50% of our budget for meeting needs through gospel-centered ministry partnerships and church planting locally & globally. People who follow Jesus give their lives away to serve others. Jesus did that, so should those who follow Him. We want to follow Jesus, and we encourage & challenge one another to give our lives to things that matter now and forever. 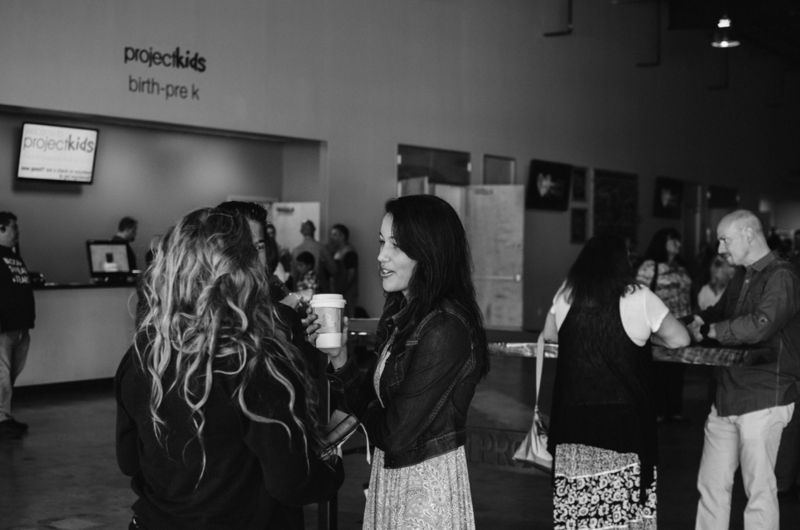 We also have awesome events for projectKids (Infants-4th grade), FIFTY6 (5th-6th grade) & ProjectStudents (7th-12th grade).